Read a summary of the forum at www.greenenergymaine.com. Thank you to everyone who made this event a great success. Maine has considerable natural offshore wind and tidal energy resources and exceptional assets in its precision and composites manufacturing, engineering, construction, marine services and trades, applied research and development, and transportation and logistics communities. The offshore wind energy sector is creating jobs in Maine and attracting federal funding and private investment. The local expertise that we are cultivating is in demand in the national and international markets and Maine companies and their employees involved in ocean energy stand to profit. 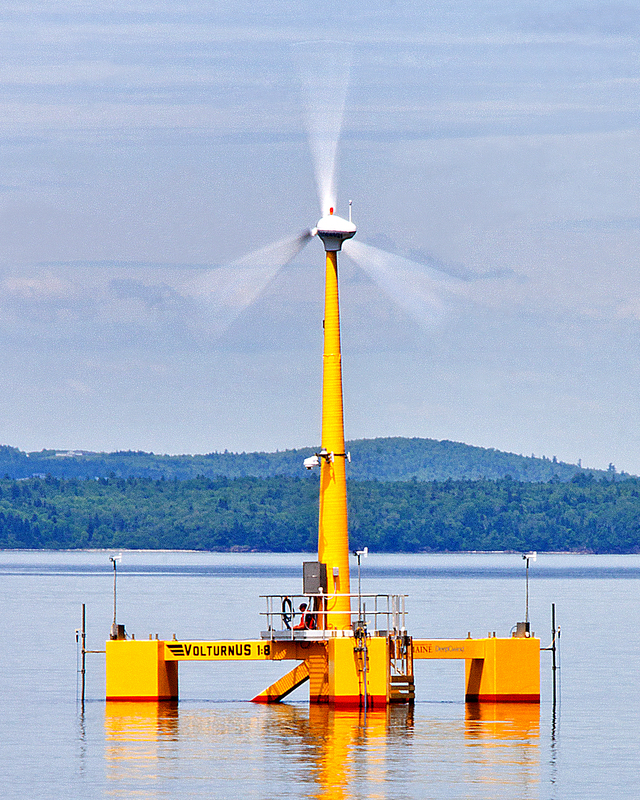 The University of Maine-led offshore wind project, VolturnUS, located in Castine, is the first grid-connected floating offshore wind project in the Americas, and has been operating since early June 2013. Maine Aqua Ventus (MAV) I, a two-turbine, 12 MW project being proposed by a partnership made up of Cianbro, Emera, and a spin-off of the University of Maine, is proposed for the State-designated test site south of Monhegan Island. MAV is competing for one of three $46.6 million federal grants that could thrust the project closer to developing the country's first commercial-scale offshore wind farm. Red Webster of Cianbro will describe some of the unique construction techniques and materials used in VolturnUS. Habib Dagher, University of Maine Professor, will give an overview of the performance of VolturnUS to date, as well as an update on the Aqua Ventus program and its vision for the future. 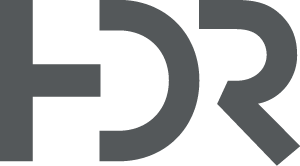 Gerry Chasse of Emera Maine will describe the innovative heat pump program his company has been undertaking and its future prospects to grow and control the load in Maine that will be served by these exciting renewable generation projects. George Hart, a founder of the Ocean Energy Institute, will give an overview of what offshore wind power can do for Maine in terms of innovation and jobs. Click link, above for a map. Free parking is available at the USM parking garage located at 88 Bedford Street. Exit the garage via the entrance to the Abromson Center and proceed to the 2rd floor. Follow the pedestrian Skywalk across the street. Luther Bonney Hall is on the left and Talbot Lecture Hall is on the first floor. Woodard & Curran's Bangor office has offered to host attendees to attend this forum via videoconference. To attend in Bangor, simply select the Bangor Videoconference option. To allow our hosts to plan for the event, please pre-register no later than Tuesday, Jan. 14. The office is located at One Merchants Plaza in Bangor.